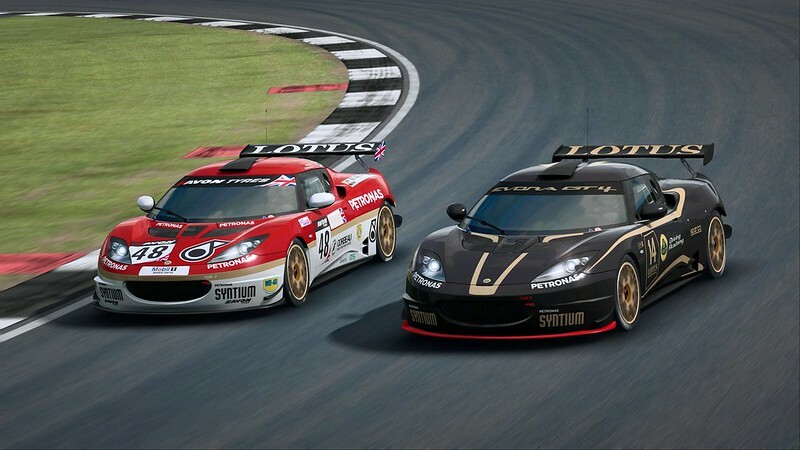 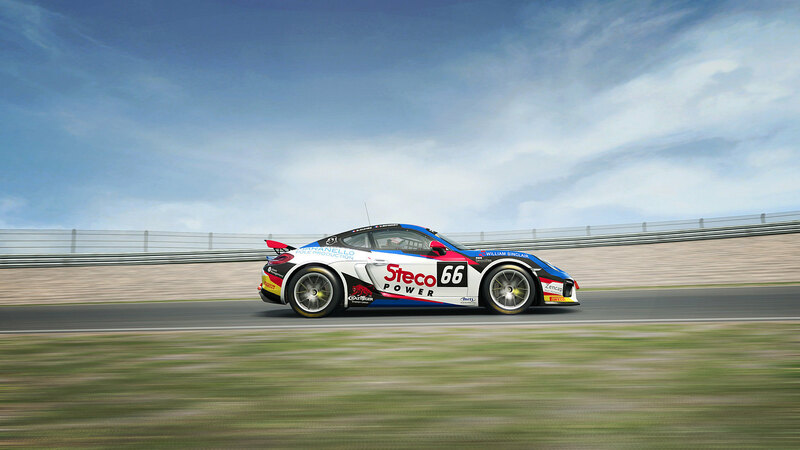 A few days ago Sector3 Studios released the GT4 pack for their RaceRoom Racing Experience title. 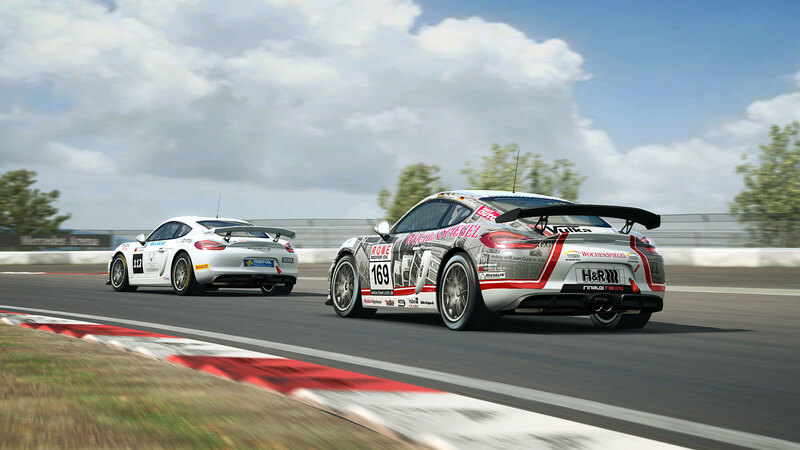 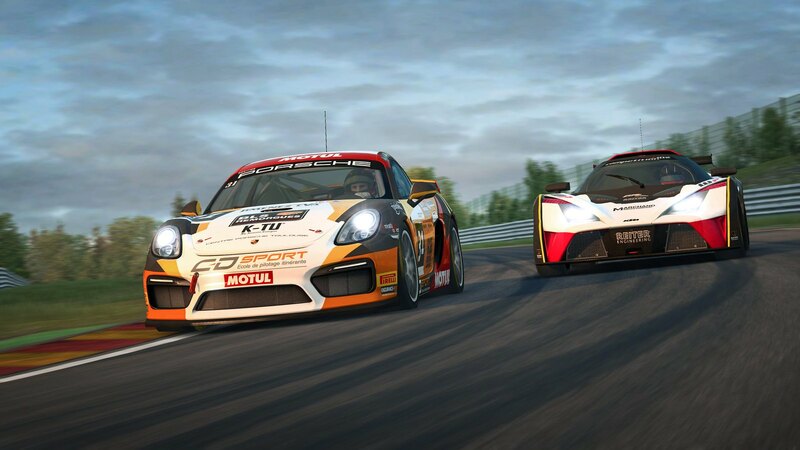 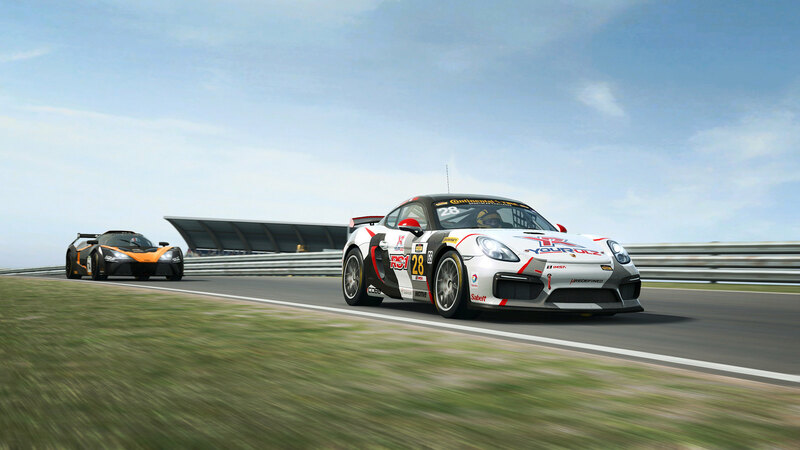 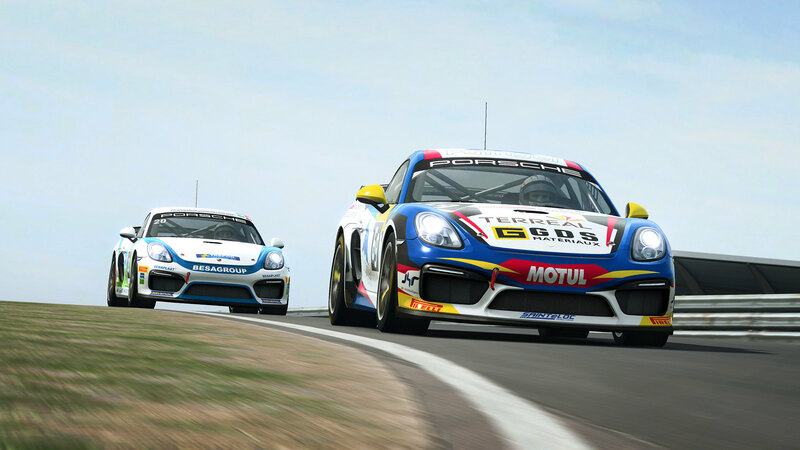 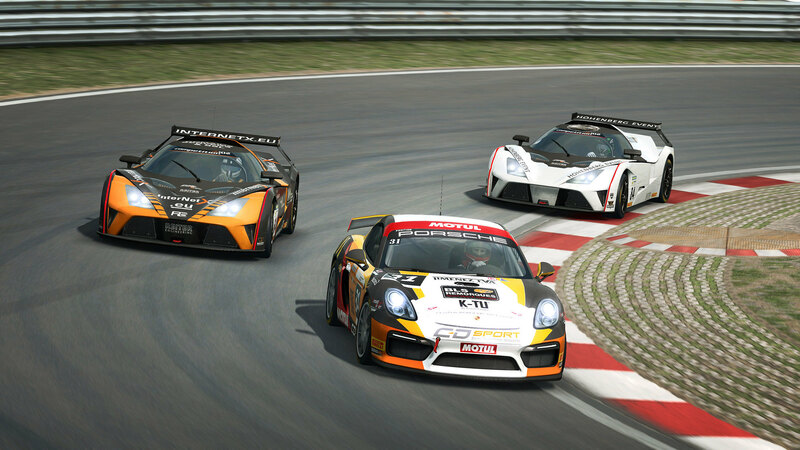 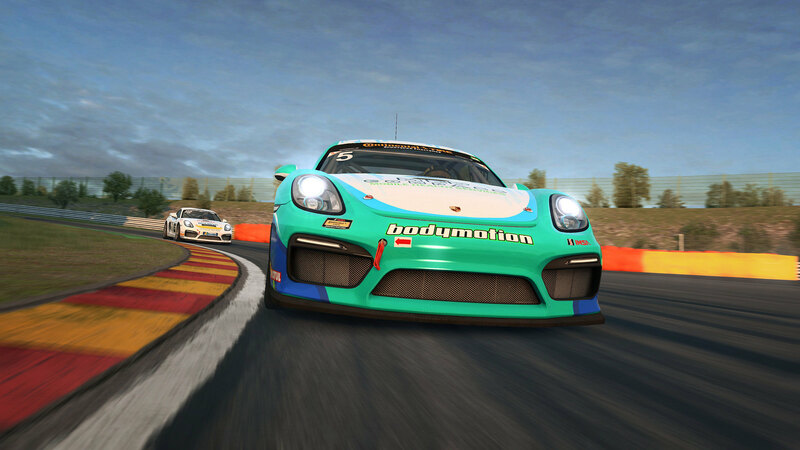 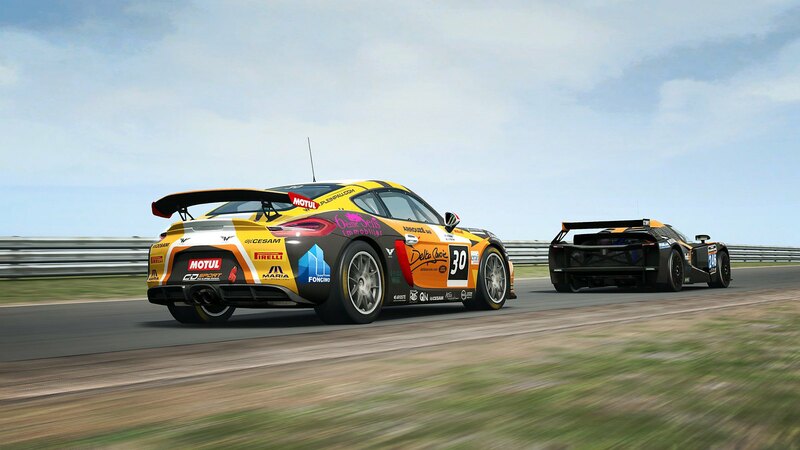 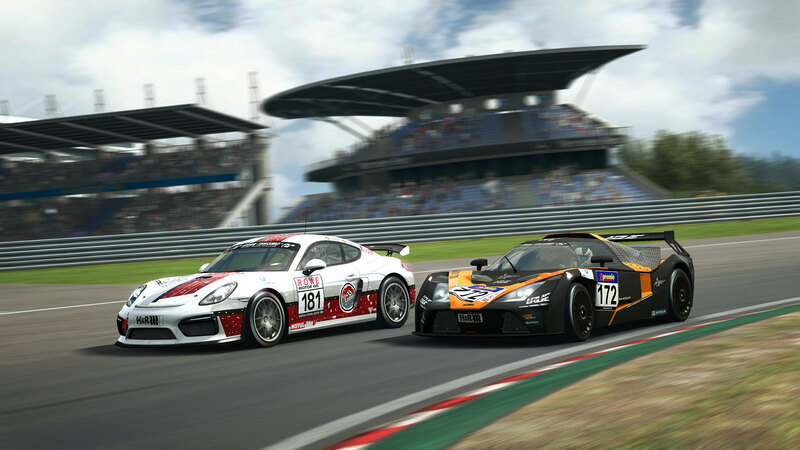 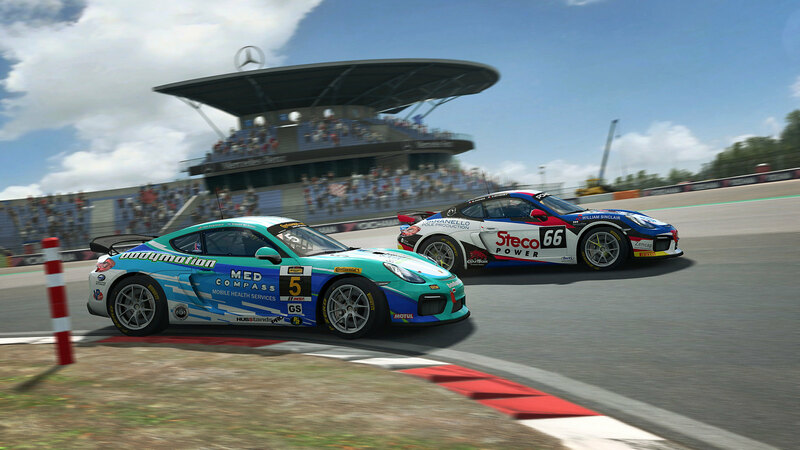 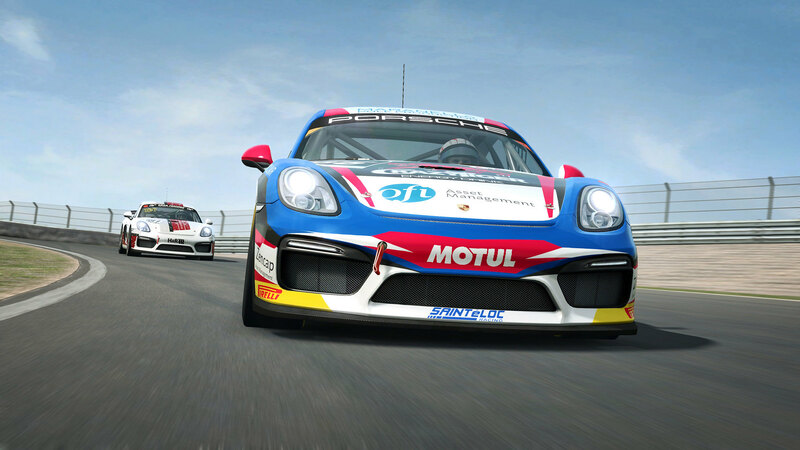 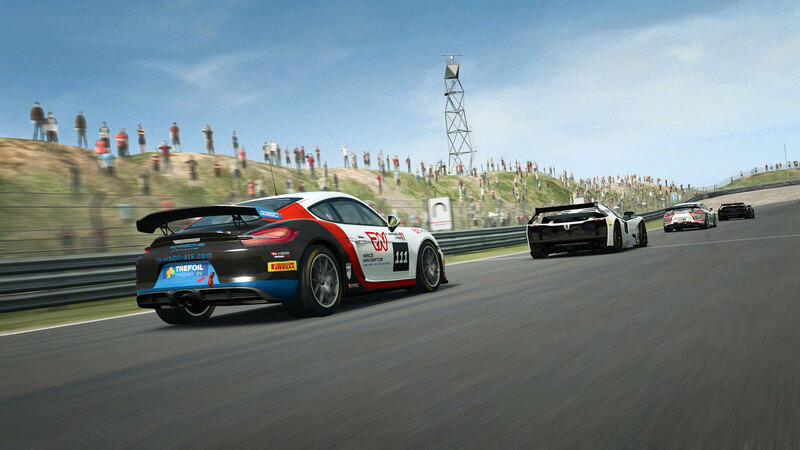 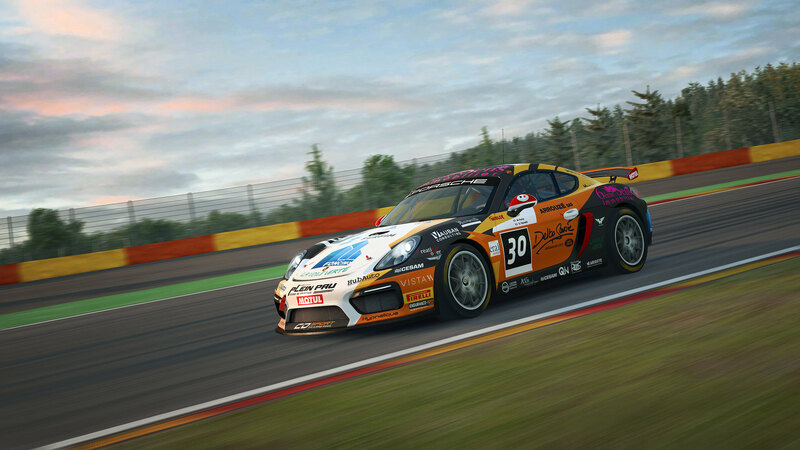 The pack introduced the GT4 class to the sim racing title with three new car models. 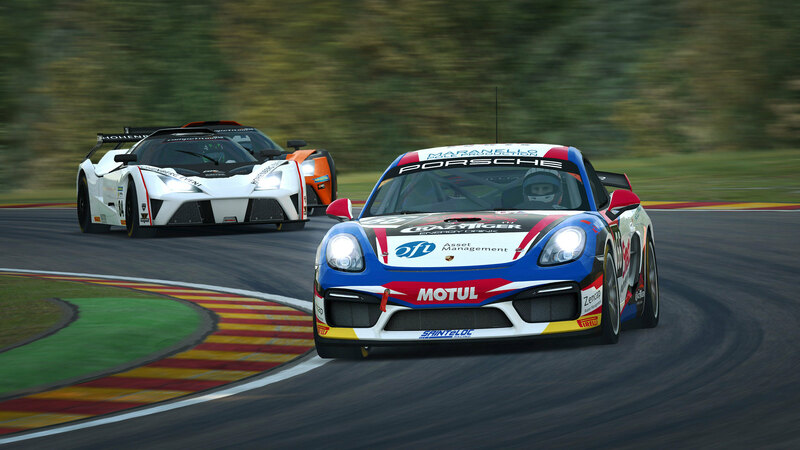 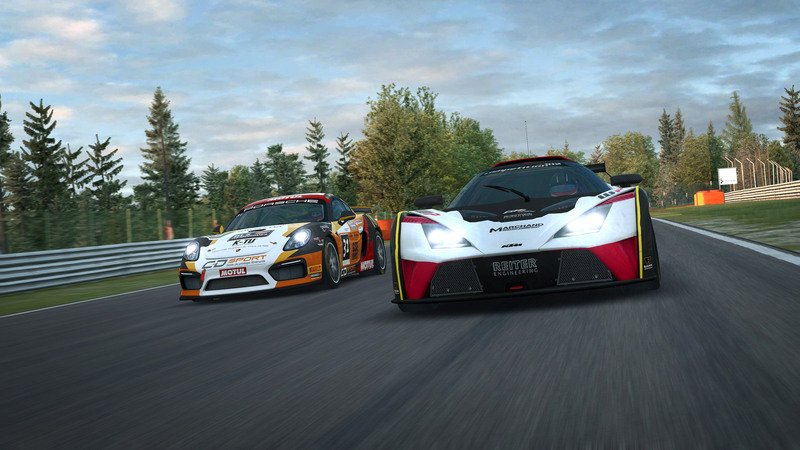 The Porsche Cayman GT4 Clubsport MR, KTM Xbow GT4, and the Lotus Evora GT4. 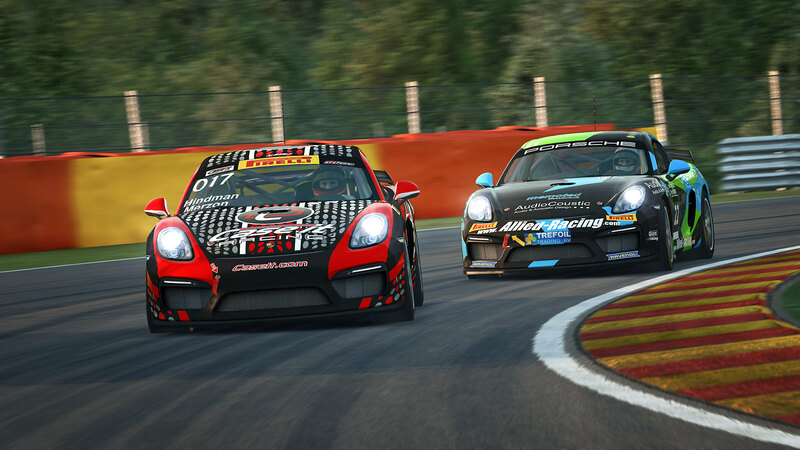 Petrolhead, avid Sim Racer and master video producer Chris Haye takes a first look at the included GT4 cars and checks out the tweaks in the latest build of the sim. 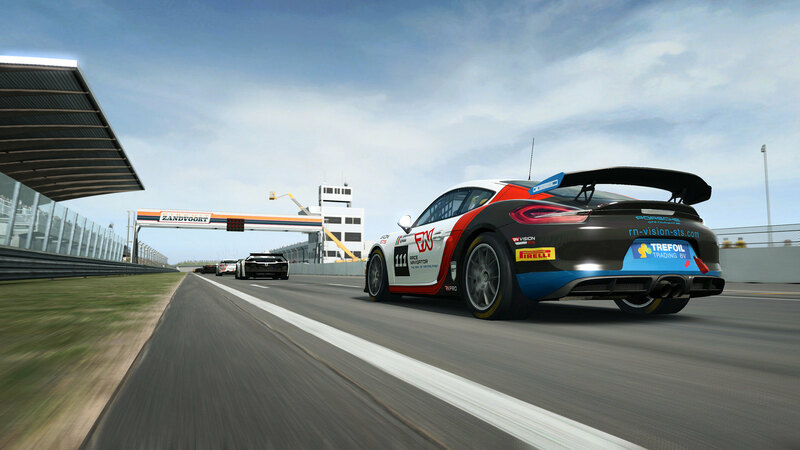 As with most of the Chris Haye productions, the video includes plenty of atmospheric in-game footage that might encourage you to fire up your racing simulator. 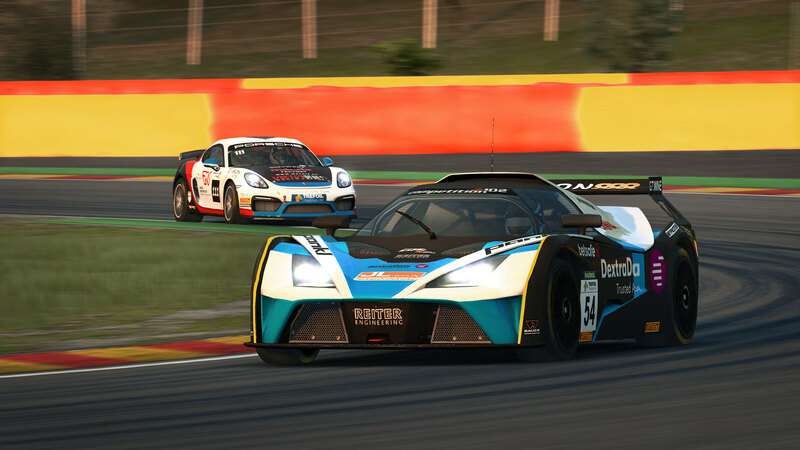 When I think of GT4, I think close racing, diverse fields and lots of action. 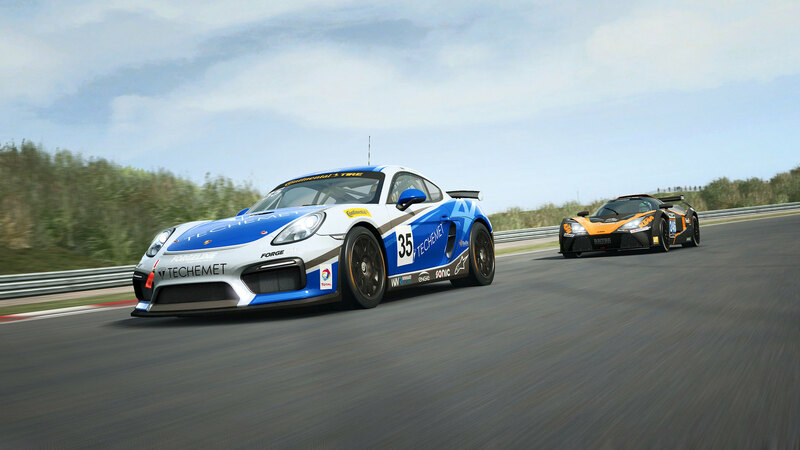 And, in my opinion at least, this pack delivers all of those things. And, combined with some of the tweaks in the latest build, I think there’s a lot of fun to be had with this class of cars. 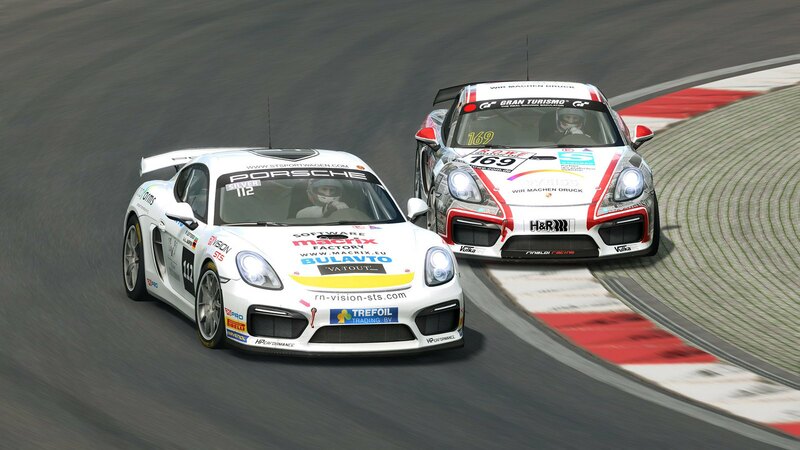 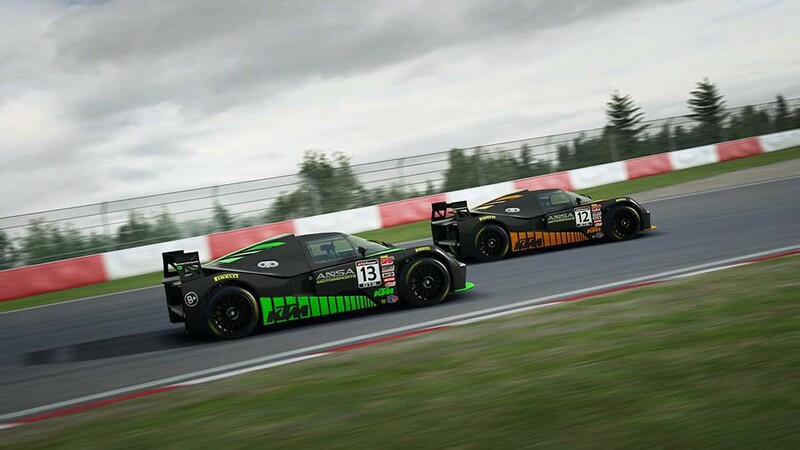 Chris Haye says: I think if Sector 3 add a couple more GT4 cars to Raceroom over the next year there’s a strong possibility that GT4 could become one of the most popular categories in R3E, because ultimately, close racing is what most of us want. 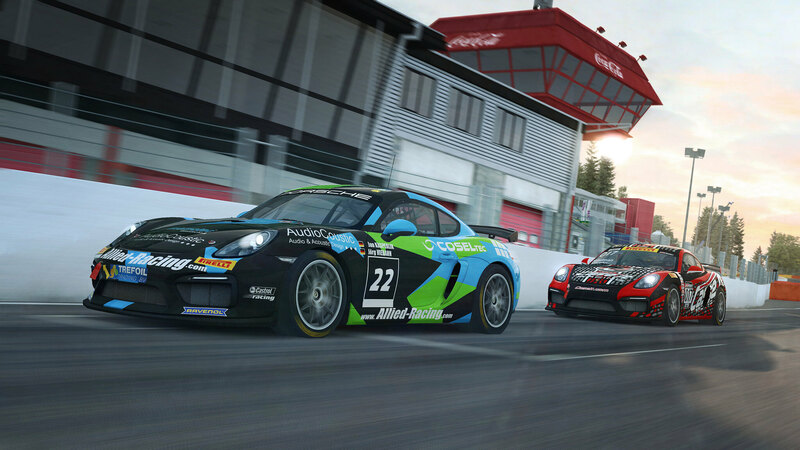 The R3E GT4 pack including the 3 cars and 58 liveries is available at the RaceRoom Store for €10.97. 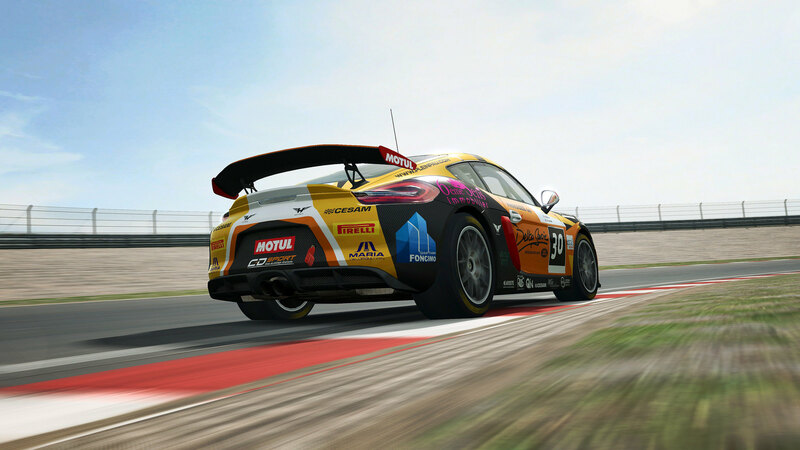 The individual cars can be purchased for €3.98 each.